The weekend is taking it to the bridge. Chipotle. You’re familiar with the concept. But probably not so the choices here at the first-ever outpost of the Chipotle guy’s take on Asian. 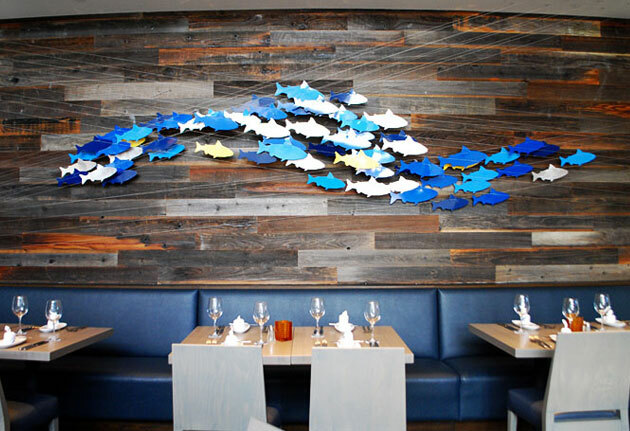 Order up your own Thai rice bowl (rice, meat, veggies) or an herb-laden banh mi, along with Asian beers. You’ll have to bring your own sour cream. It’s here again: your annual chance to roam center field at Nats Park while taking in the Washington National Opera on the big screen. This year: Puccini’s Tosca, along with the usual complement of beer and chili dogs. 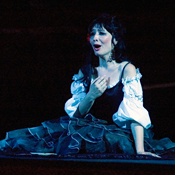 Don’t miss Act III, when Tosca argues with the ump. Trying on jeans has its own rewards, but it could always be improved with DJs and pop-up bars. 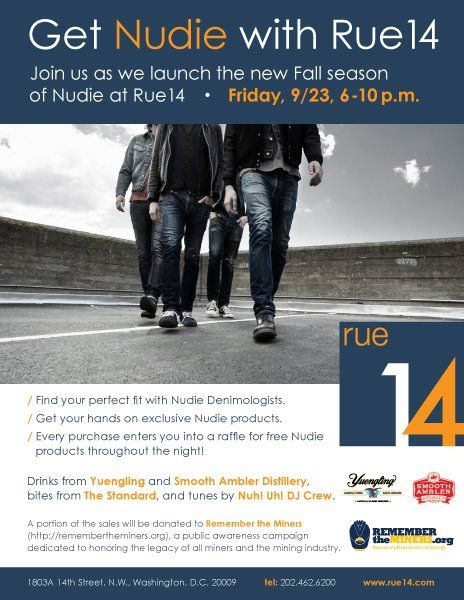 Like tomorrow, when the denim experts at Nudie Jeans unveil their fall line, alongside beer from Yuengling and stronger stuff from Smooth Ambler. Which always makes the slim-fit a little more comfortable. Nothing against simple steak, but it’s time to branch out. All afternoon, BLT’s chef will walk you through the entire cow, its various cuts and how to make everything from short ribs to organ meats. Yes, you’ll be fed. Yes, beef is on the menu. Ah, the bounty of late summer... mixed with vodka. Starting this weekend, Georgetown’s burger palace gets into the brunch act with 10 Bloody Marys, like the Bloody Martini with clam juice and the Bloody Scotsman with scotch, white onion and rosemary. Painting your face blue not necessary.